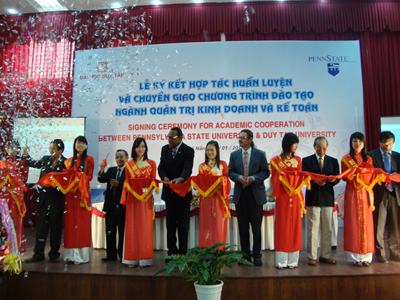 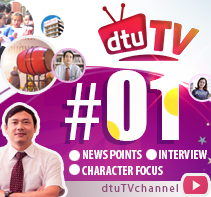 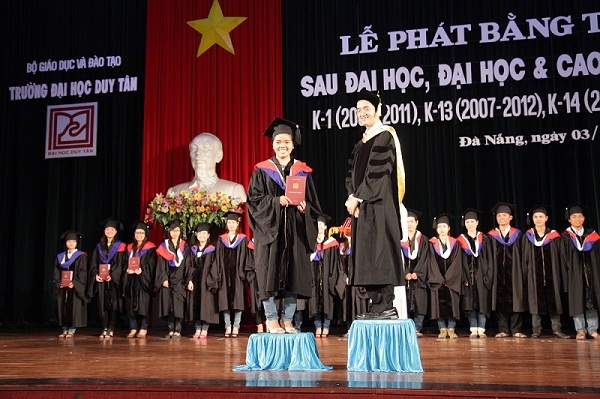 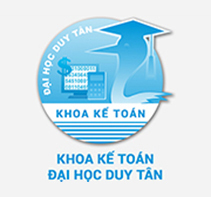 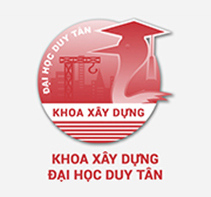 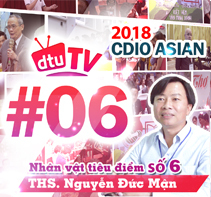 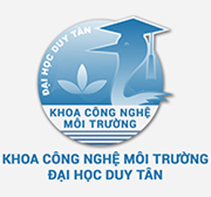 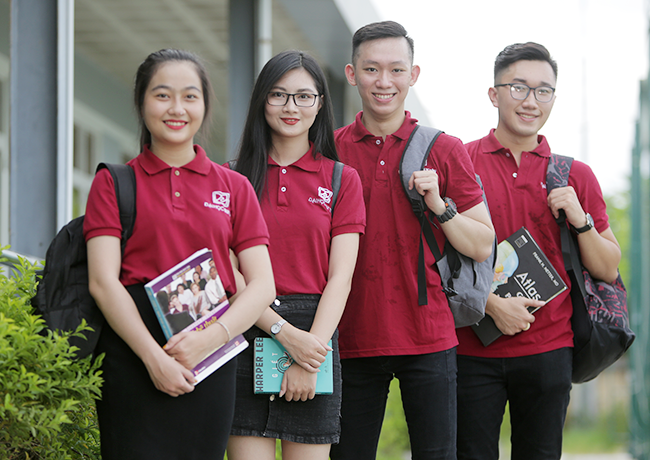 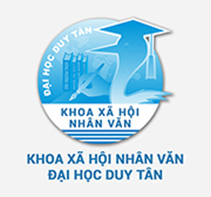 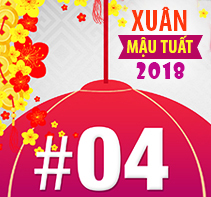 The Master's Program in Civil Engineering & Industrial Construction has a duty to provide qualified human resources with international level in Civil Engineering & Industrial Construction in general, at the same time it contributes to improving the competitiveness of Vietnamese education within the region and internationally. 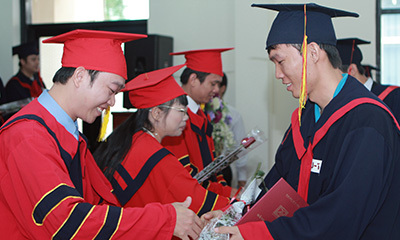 The Master's Program in Civil Engineering & Industrial Construction is based on the master’s program of California State University. 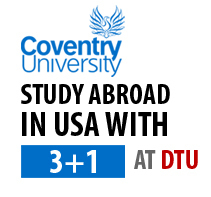 California State University (CSU - USA) is one of the leading universities for training and research in Architecture and Engineering.